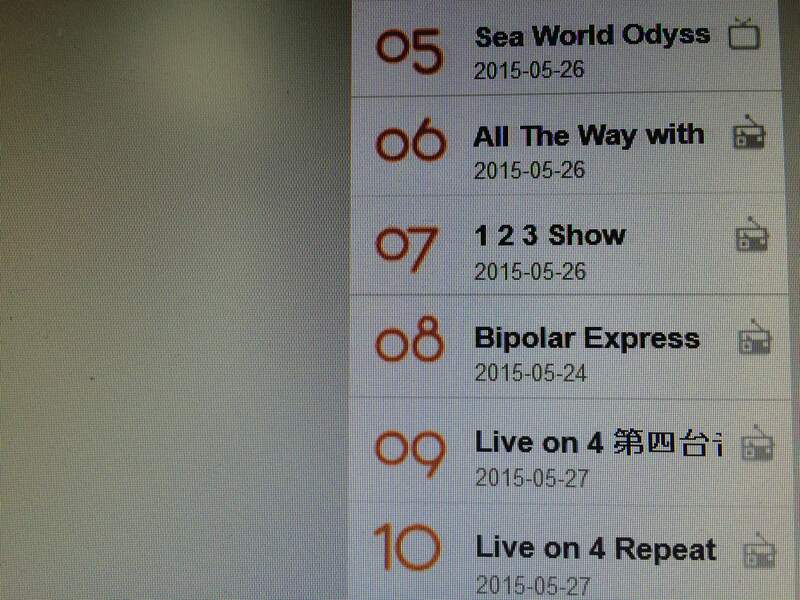 The legendary Steve James has just sent over these snaps showing Sadie’s Bipolar Express is among the station’s top 10 most popular broadcasts at an honorable Number 8! This is the first time a humble doc has ranked anywhere on this list! Sadie will also be returning to Noreen Mir’s 123 Show for another chat at the end of the month. Catch Sadie as Radio 3’s ‘Miss Adventure‘ every Thurs/ Fri!